After Sony was hacked recently a number of movies were leaked, along with a range of internal documents, emails, and personal information on Sony employees. According to a recent report by re/code Sony is attempting to blocked the leaked files from torrent websites, and it is apparently doing this using a denial of service attack, something that is normally associated with hackers. The company apparently using Amazon Web Service to perform a counterattack on the stolen files, and websites that are hosting the files. 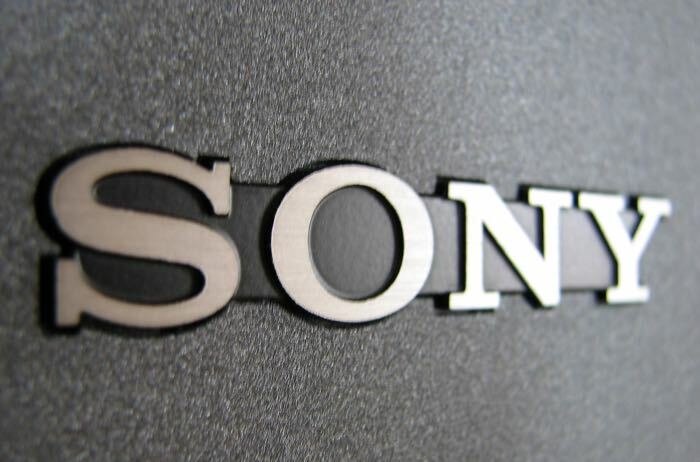 There have been rumors that North Korea were involved in the hack of Sony Pictures, although the FBI recently said that there was nothing to link North Korea to the attack on Sony. They are now trying to block the leaked files from being downloaded, whether they will be successful on stopping these files spreading remains to be seen.